40 to 60 percent of our body heat is dissipated as infrared radiation when we are sitting in an office. But, until now, there has been little or no research on designing the thermal radiation characteristics of textiles. So, Standford scientists have developed a cheap plastic clothing material. This plastic clothing material can effectively cool down your body than natural or synthetic fabrics we wear today. According to scientists, this new plastic clothing material could become the basis for garments that keep people cool in hot climates without air conditioning. This new material works by allowing the body to discharge heat in two ways. It would make the wearer feel relatively 4 degrees Fahrenheit cooler. This is done by evaporating sweat through the material. But, scientists also provide a new cooling mechanism. It allows heat as infrared radiation to pass through the material. 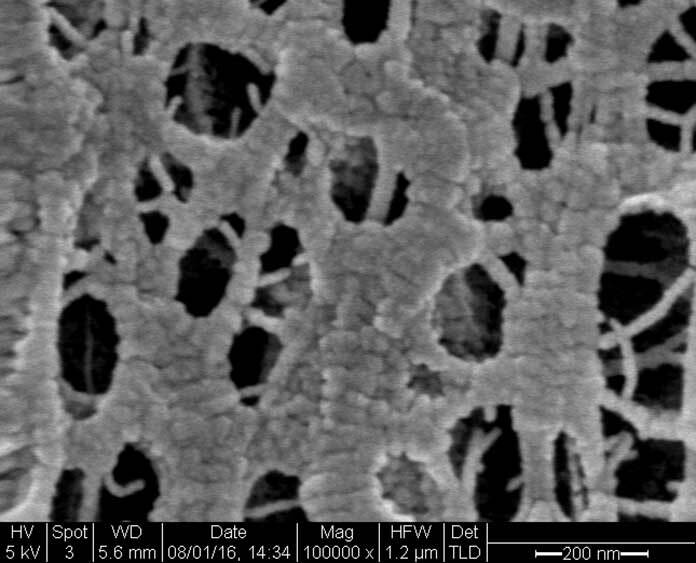 Scientists develop this material by blending nanomaterial, photonics, and chemistry to give polyethylene various characteristics desirable in the material. Thus, it is muddy to visible light and allows thermal radiation, air, and vapour to pass right through. Although, polyethylene is water resistant, rendering it useless as clothing. So, allowing infrared radiation to pass through the material was the easiest attribute. To solve all these deficiencies, scientists have found an alternative of polyethylene. This alternative could let body heat depart. It also provides a base material that was a blur to visible light and transparent to infrared radiation. Scientists then alter the industrial polyethylene by gentle chemicals. This is done to allow water vapors to get evaporate by nanopores in the plastic material. It allows the plastic to breathe like a natural fiber. Scientists then got a thin, single sheet material. This material met three basic criteria for cooling fabric. To increase the thickness and strength of the material, scientists then created a three-ply version. This makes this thin material more fabric like. The three-ply version is two sheets of treated polyethylene dispersed by cotton mesh. Scientists then tested the cooling potential of both plastic material and cotton fabric by taking a sample of each. Those samples were placed on a warm surface to measure the amount of heat trapped by the materials. The result came out as follows: Cotton fabric makes the skin surface 3.6F warmer than this plastic clothing material. It means if a person wears this new material might feel less willing to turn on a fan or air conditioner. He believes this research will bring novel ways to search cool or heat things.